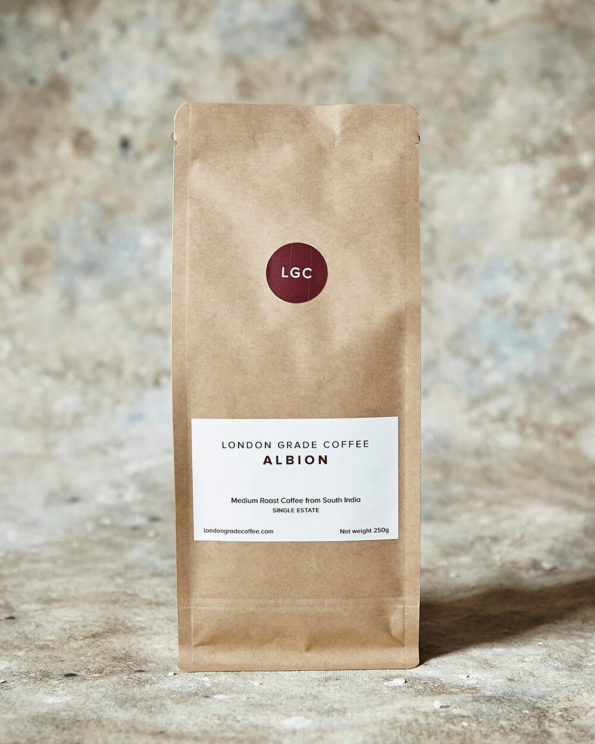 Sweet, spicy and intense, Albion is a medium roast blend for drinking throughout the day. 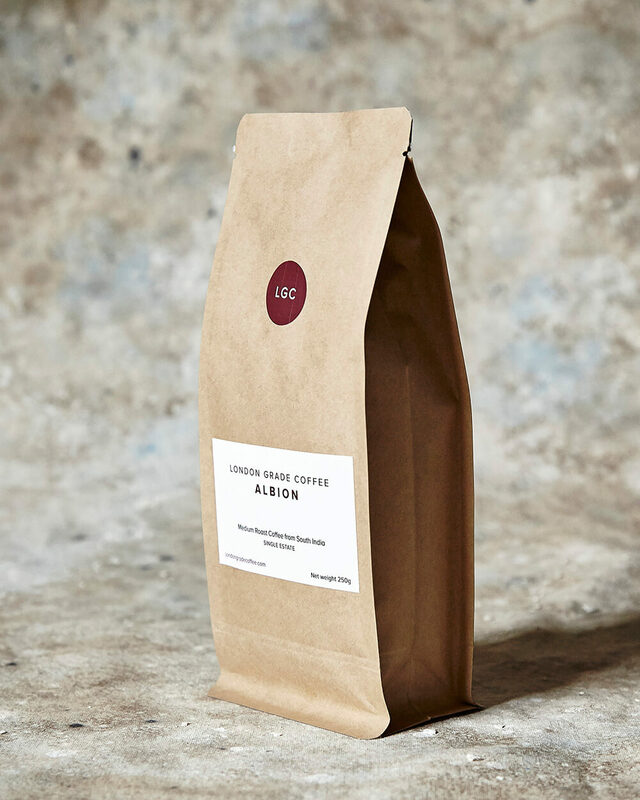 It deploys all the qualities of high-grown coffee, which ripens slowly, allowing the sugars greater time to develop. Smooth, with vanilla and a gentle chocolate flavour, it has a clean finish with only a hint of bitterness. 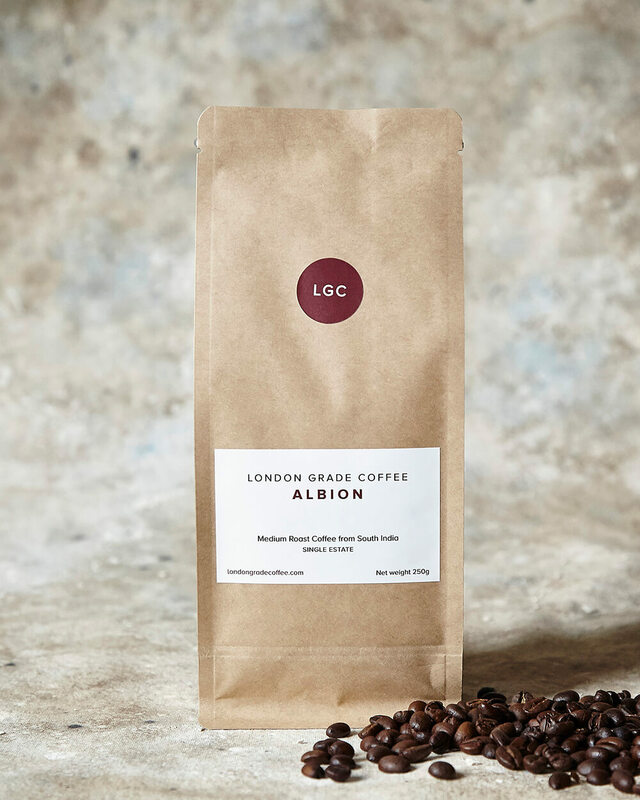 Delicious, easy on the palate and ideal for cafetière or filter. Great in a mug while you struggle with the final chapter of your novel.